A month after its announcement, the Samsung Galaxy A5 is now available in China through Samsung’s official website. The Galaxy A5, alongside the Galaxy A3 are part of the A series which Samsung touts as the ideal phone for social media junkies. 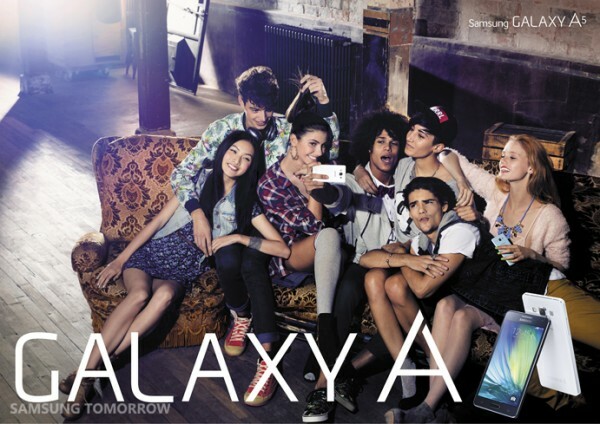 The Galaxy A5 will come in midnight black, pearl white, light blue, soft pink, platinum silver and champagne gold. The smartphone is currently going at a price of RMB 2,599 (RM1415) for the dual-sim version on Samsung’s own website. 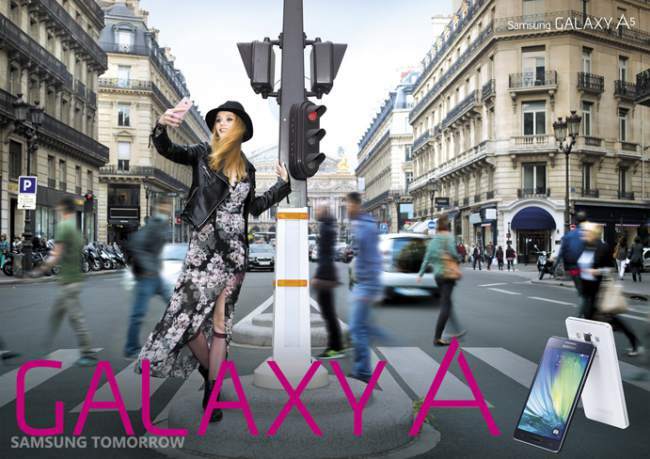 While China is the first country to have a listing of the Samsung Galaxy A5 but the slightly smaller Galaxy A3 is nowhere to be seen. Inside is a 1.2GHz quad-core Snapdragon 410 processor, 2GB of RAM, and Android 4.4 KitKat. The smartphone will also come packed with a 2,300mAh battery which should provide enough battery life for avid users of social media. As for its display, the device will come with a 5 inch HD Super AMOLED 720p display. 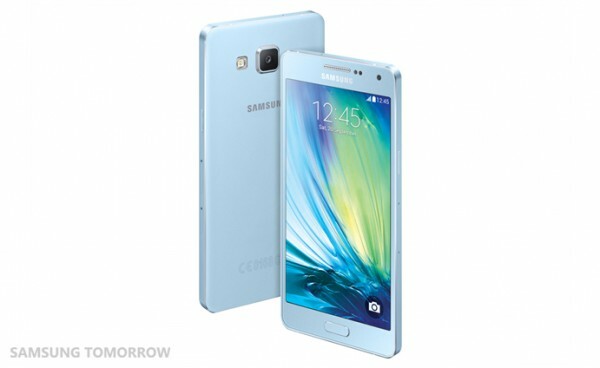 The phone has an internal storage capacity of 16GB, support for MicroSD cards up to 64GB in size. The main attraction for the Samsung Galaxy A5 is of course its 5MP front-facing cameras which Samsung are pushing as the ideal camera for taking selfies. The device is capable of taking photos in multiple modes such as Palm Selfie, Wide Selfie, Animated Gif, Beauty Face Feature, as well as Rear-cam Selfie. The Galaxy A5 is only available in China for now but Samsung has said that it should be released in other countries by the end of this year.